The effects of alcoholism can be devastating and far-reaching, not just for the problem drinker but for their families, friends and colleagues. Living with someone else’s alcoholism can be a lonely and isolating experience with relationships damaged by secrecy and lies, verbal or physical abuse and despair. Al-Anon Family Groups provides a safe, caring environment where members can learn to regain some peace of mind, emotional health and happiness, whether the alcoholic is still drinking or not. Al-Anon helps those affected by someone else’s obsessive drinking to realise that it is possible to improve the quality of their own lives. Listening to the experience of others, benefitting from the shared wisdom of the Al-Anon programme and learning about the family disease of alcoholism from those who have lived through it, can turn despair into hope. Alateen (for members aged 12-17 inclusive) is part of Al-Anon Family Groups. Young people, seeking help with problems that arise when alcoholism afflicts a parent or another close relative or friend, meet to exchange experiences and to gain an understanding of themselves and the alcoholic. There are around 800 Al-Anon Family Groups throughout the UK and Eire. Alateen is available in most major towns and cities but where there is no Alateen meeting young people over the age of 12 are welcome to attend an Al-Anon Family Group. The Northampton Al-Anon Family Groups are holding a Public Information meeting to raise awareness of the hope and support they provide locally for the relatives and friends of alcoholics. 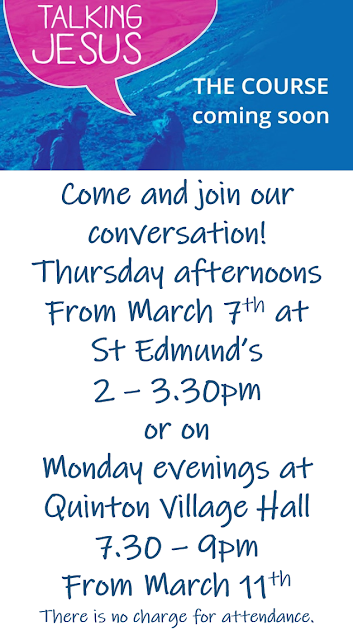 NB: If you are unable to make our Public Information meeting you will be more than welcome attend one of weekly ‘open’ meetings – details of which will be provided when replying to the email above. Thank you and we look forward to welcoming you at one of our meetings during Alcohol Awareness Week.